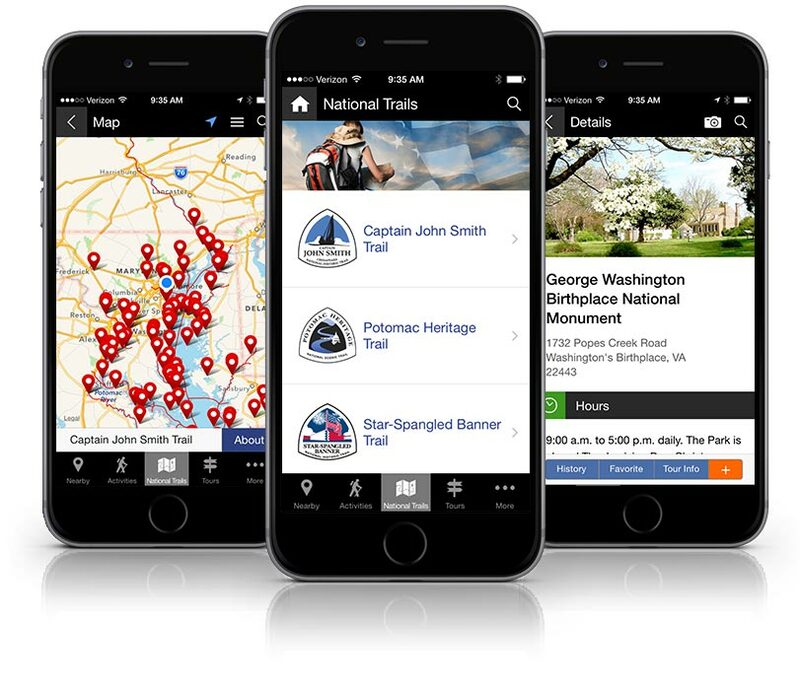 Discover the Chesapeake Bay region's beauty, history, and heritage with the Chesapeake Explorer app. The National Park Service (NPS) commissioned Alex & Tom to create an interactive experience where visitors can locate nearby parks, trails, activities and much, much more. 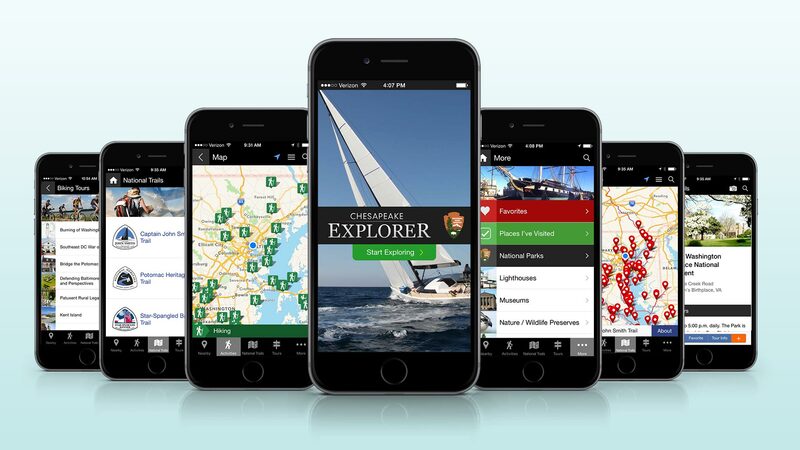 Using Google's API and the GPS chip in your smartphone, the Chesapeake Explorer app can pinpoint your exact location and offer land and sea trails to start an adventure. 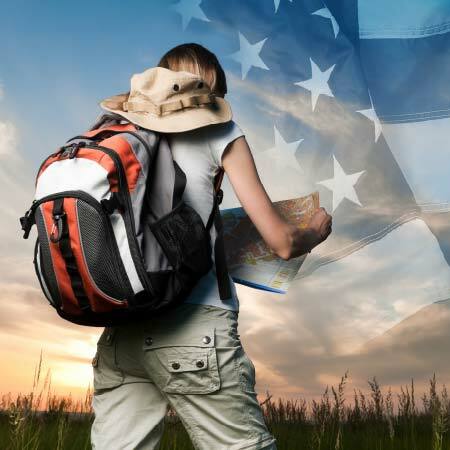 The mobile app provides extensive opportunities for biking, hiking, camping, boating and, bird-watching. 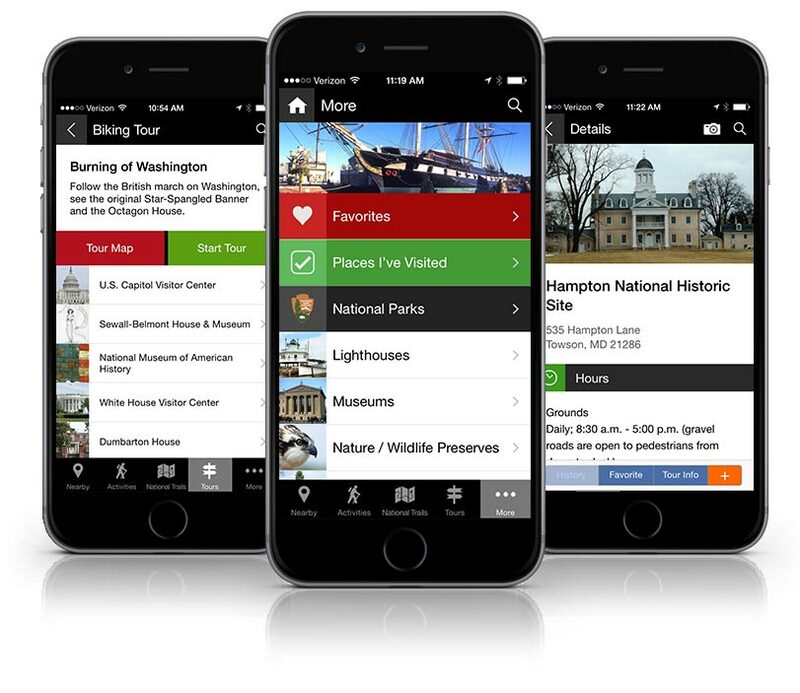 Hundreds of historic sites, museums, lighthouses and other attractions in the app provide opportunities for a wide range of learning and travel attractions. 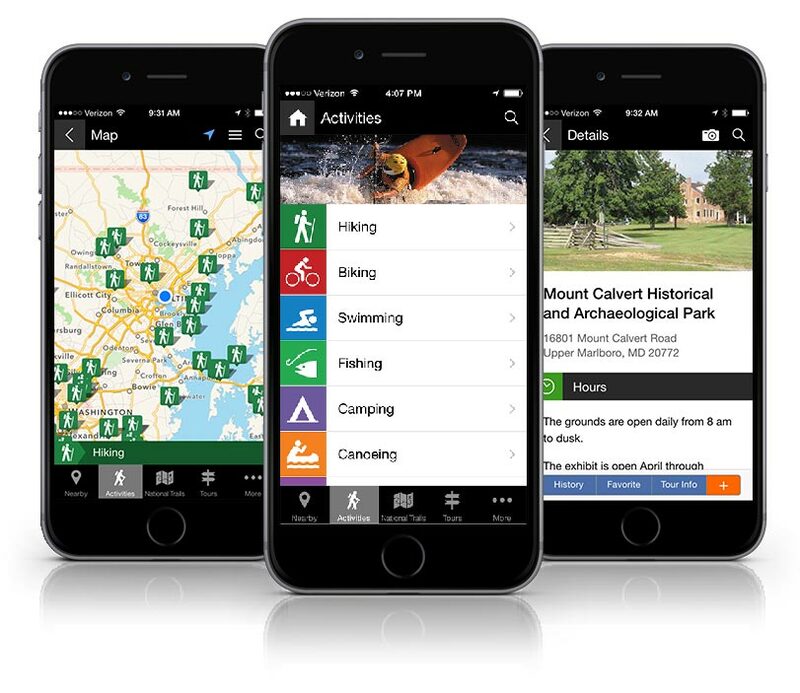 The app contains information on over 400 parks and trails. Users can tag their favorite places and save them for later to add to a tour or share with friends. 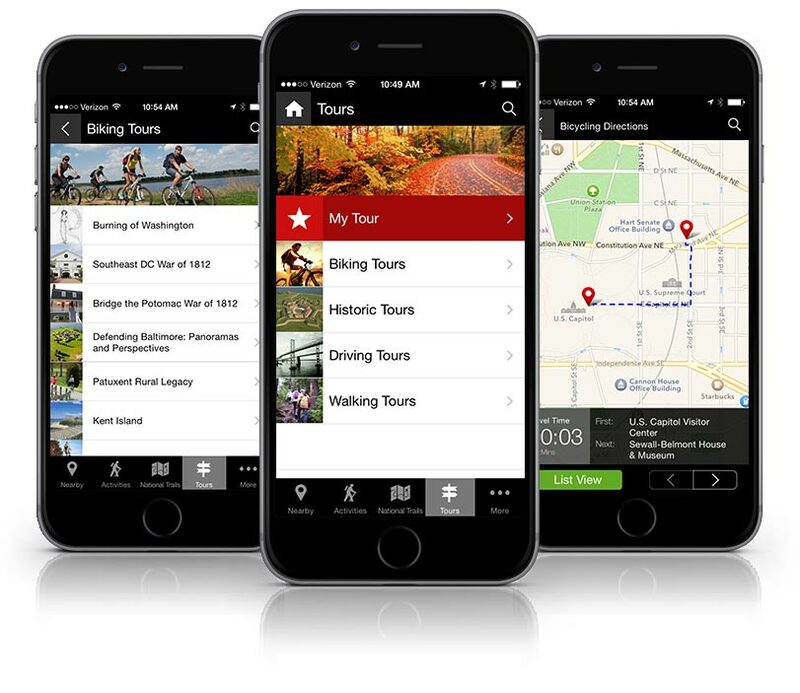 Use the app to take a suggested tour or build your own tour by tagging your favorite places and sharing photos. The browser that your using is not compatible with some of the features of this website. Please use one of the browser below for the best viewing experience.